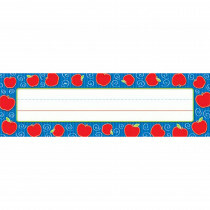 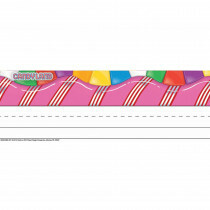 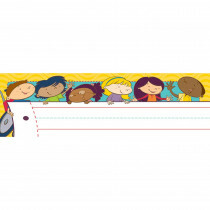 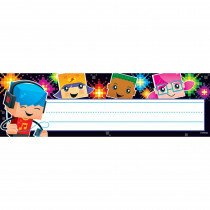 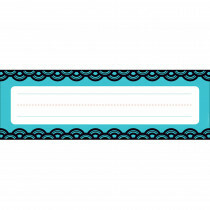 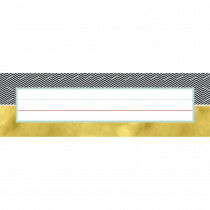 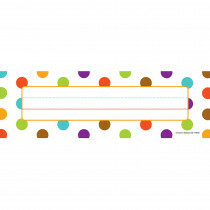 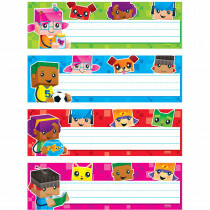 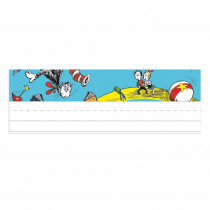 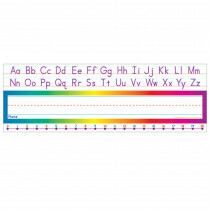 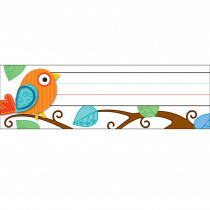 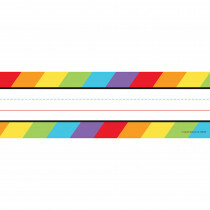 Welcome your new students to class with fun and colorful classroom desktop name plates. 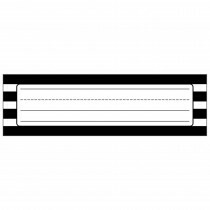 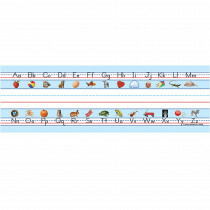 Whether you are creating a full classroom theme, or simply want a fun way to welcome your kids to class, DK Classroom Outlet is the place to find the right name plate for your class or teaching style. 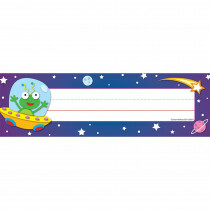 We carry many of the top brands like Trend, Carson Dellosa, Teacher Created Resource, Creative Teaching Press, and much more.